There’s been many studies done on the link between diet and cold sore outbreaks. Much like other parts of the body, your diet can affect how your body functions and performs tasks. 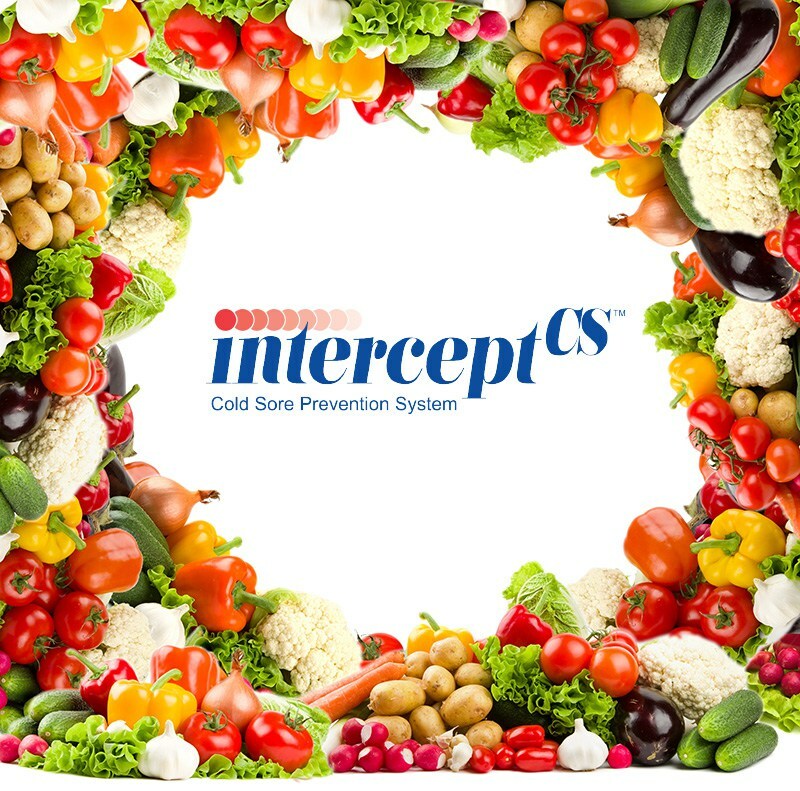 By giving your body the best possible food, rich in vitamins and minerals, you help your body fight off harmful cold sore outbreaks. However, if you want to avoid foods high in arginine, you’ll want to avoid red meat and nuts and grains. Simply take a zinc supplement each morning, with food, and you’ll receive all the benefits of this amazing mineral. In keeping your new super diet on the right track, you’ll also want to avoid certain foods that can aggravate and trigger cold sores. These foods include spicy or overly acidic foods, as these can cause issues around the lips and possibly damage delicate tissue, allowing a cold sore outbreak to take place. July 16, 2018 /by Therma Bright Inc.
InterceptCS™ was made to be easy-to-use, functional and effective. Enjoy fast, powerful relief of cold sores without harmful side effects, prescriptions, or visits to the doctor. InterceptCS™ is a Class II medical device clinically proven and approved both safe and effective in preventing cold sores. 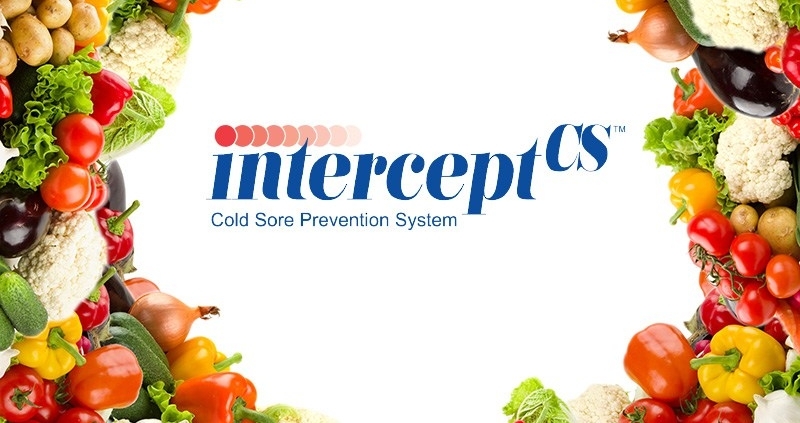 Fast acting and effective, InterceptCS™ is the only product available for the prevention of cold sore outbreaks. While other products treat an already present cold sore, ours stops them dead in their tracks. For a limited time, enjoy 30% off any purchase of InterceptCS™, with free shipping! This is on top of any additional discounts! More details. InterceptCS™ is a product from Therma Bright Inc. and features proprietary thermal therapy technology that is only available through Therma Bright Products.